In its latest test of launching and landing rockets, space exploration startup has finally successfully nailed a round trip of its Falcon 9 rocket. The success comes after numerous failed attempts for its predecessors. 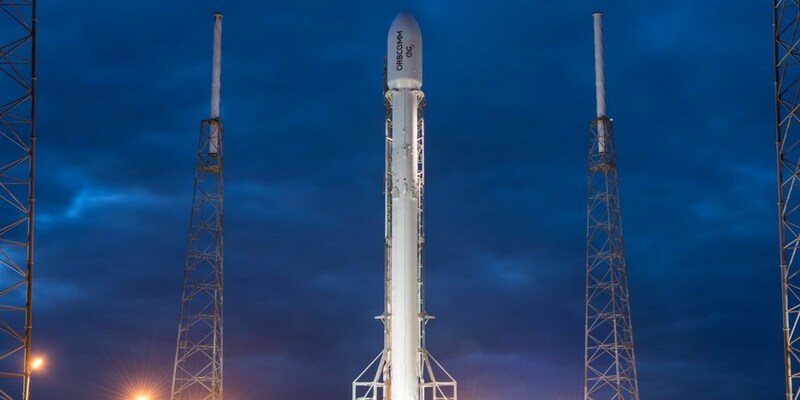 SpaceX had trouble landing its rocket on a barge in three separate attempts. And on its last rocket trip in June, the vehicle disintegrated two minutes into launch. But it seems that lucky number 20 finally proved to be the one to both leave and return to the ground. In the sixth launch of the Falcon 9 this year, the rocket successfully left the platform at Cape Canaveral, Florida. The rocket went through two separate stages of ignition, propelling the second part of the rocket into low-Earth orbit — to the excitement of the SpaceX crew looking on in the control room. The rocket then did a series of three boostback burns to approach the landing zone on the ground (not on a barge, as was a trouble spot for the company’s last rockets). The total trip lasted around 10 minutes, touching down to cheers from the crowd. The second stage of rocket also successfully deployed 11 Orbcomm communications satellites. The launch of the rocket was delayed from Saturday, December 19 to Monday, December 21 to hedge the chances of a better landing. Looks like it worked.